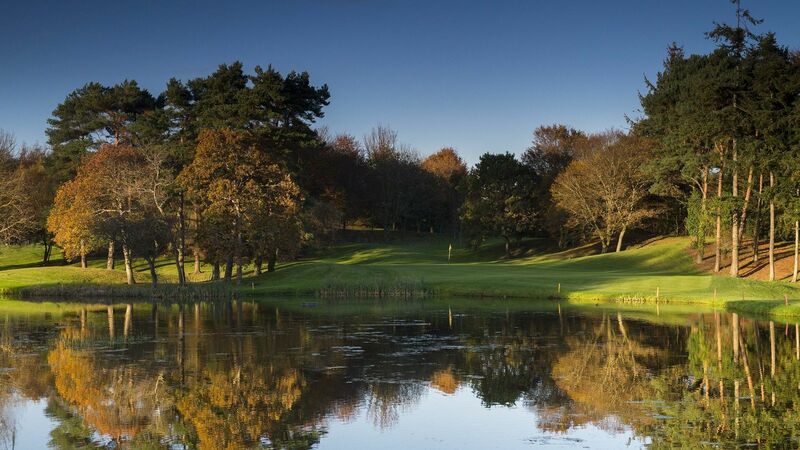 This famous course designed by Pat Ruddy & Tom Craddock, opened in 1995. 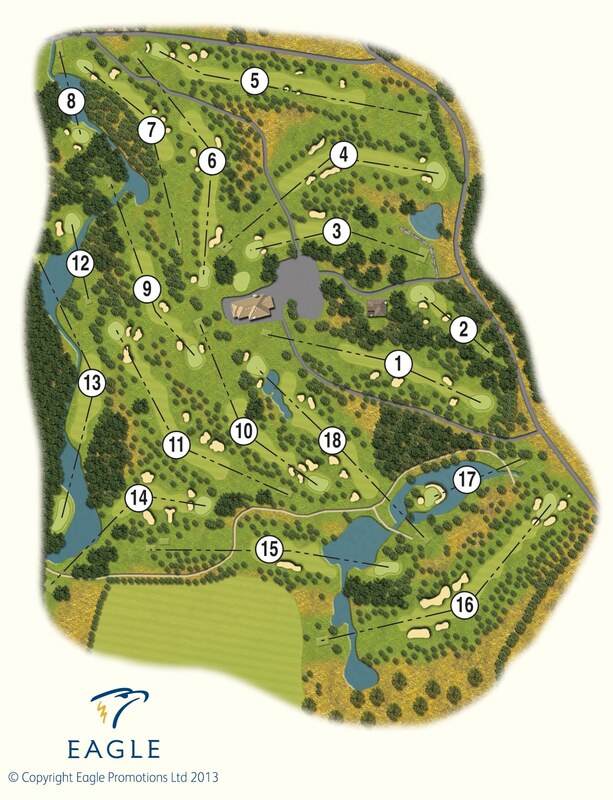 Just a year after opening, Druids Glen hosted the Irish Open for four years in a row. Colin Montgomerie won two years running, followed by David Carter and Sergio Garcia, shooting a 64 in the final round. 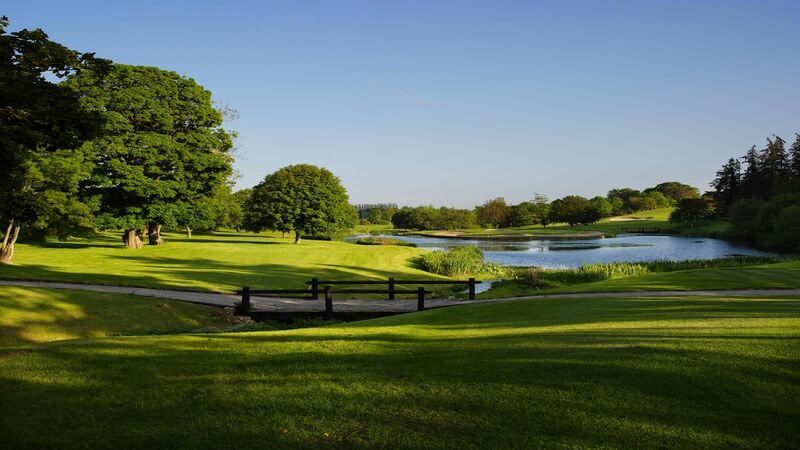 Druids Glen has hosted the prestigious Seve Trophy, a bi-annual event between the leading Tour Players of Britain & Ireland and Continental Europe. 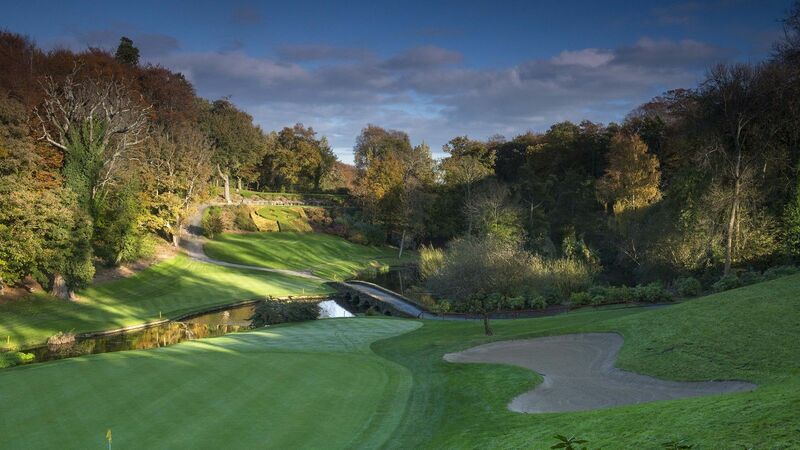 When you come to play at Druids Glen, you're playing one of the finest, most challenging, and most enjoyable golf courses in Europe - a course good enough to host the most prominent event in Irish golf.